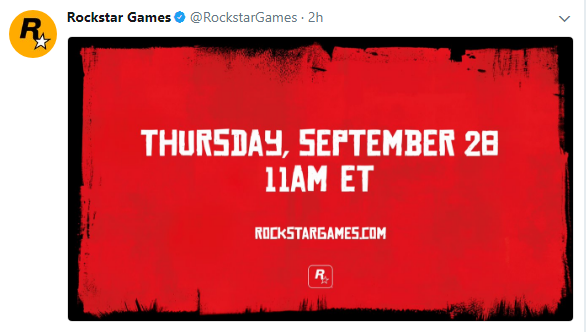 Rockstar tweeted out "Thursday, September 28 11am ET" this morning in Red Dead Redemption's font and color scheme. All we know for sure is this is related to the popular wild west game. 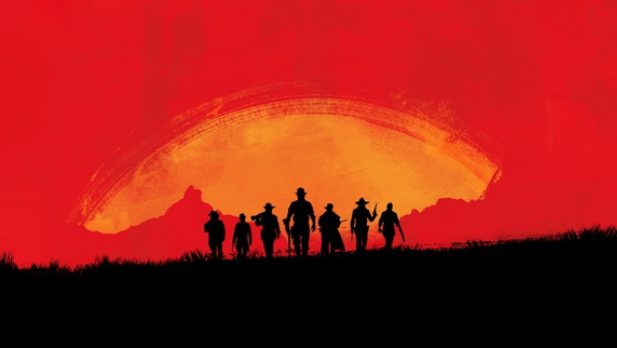 With the reveal trailer under their belt for Red Dead Redemption 2, my wish is that this is related to a Red Dead Redemption remaster, something I wrote about during E3 last year as a rumor. 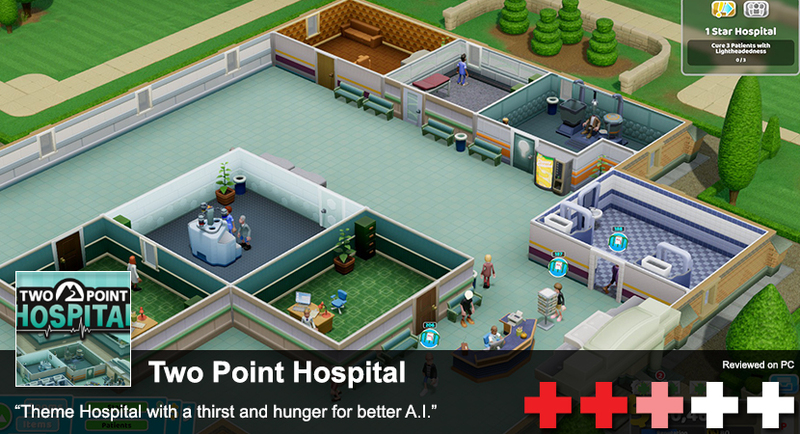 But I'm just really port begging one of my favorite games. I'm expecting more information on the story and for them to reveal the multiplayer, including gameplay modes and what we'll do in free roam. Grand Theft Auto V is incredibly successful due to it's multiplayer, so it's only natural to expect something big from Rockstar in terms of Red Dead Redemption 2's multiplayer.